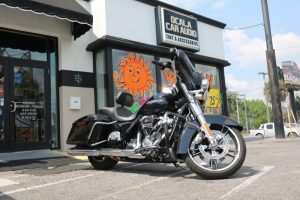 If you live in the Ocala area and have been searching Google for “window tinting near me,” we invite you to visit Ocala Car Audio. Clients come from cities like Fairfield, Belleview and The Villages because our sales team takes the time to qualify the needs of each client and our expert technicians obsess over every window tint installation. 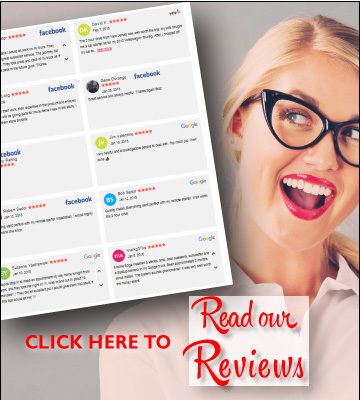 Let’s look at why choosing a qualified window tint installer is important. When you come into our store, one of our Product Specialists will greet you and ask what you are shopping for. In the case of window tint purchases, we then move to a “needs analysis” process. We’ll ask you why you want to tint your windows. Are you after a change in appearance, UV protection, IR heat rejection, safety and security or a combination of all these criteria? Next, we’ll ask how long you intend to keep the vehicle. 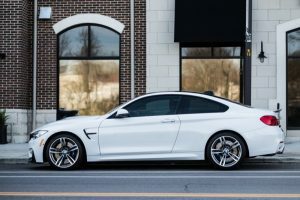 This information allows us to suggest an appropriate solution from 3M Automotive Window Tint or Yolo Window Film that will deliver the features and reliability that suits your needs and expectations. Finally, we’ll make sure we know exactly what vehicle you’re driving so we can provide a price that takes into account the number of windows on the vehicle and the film you have chosen. Our pricing schedule is transparent and honest. We won’t try to squeeze a little extra out of you because you drive a nice car or wear an expensive watch. Not every retailer operates this way. We have a dedicated window film installation bay with a dedicated air conditioning system to reduce airborne contaminants. We have invested in a premium Graphtec window and paint protection film plotter to ensure that our clients get the best installations possible. 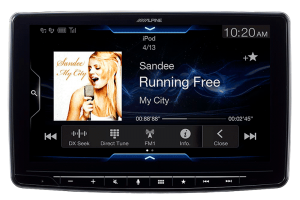 We have licensed two software suites to make sure we have templates for as many vehicles as possible. Using a plotter instead of hand-cutting film on your vehicle eliminates the chances of cuts or scratches on your windows, rubber trim and moldings. Now that you know more about why we are the best choice for car window tinting, we’d like to offer you a deal! 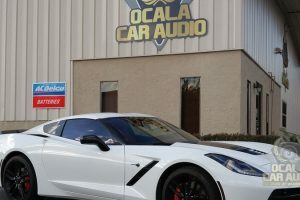 If you purchase a $50 Ocala Car Audio Gift Certificate from our website, we will take 10% off the price of your choice of 3M automotive window film installation. Simply buy the card, then send us an e-mail right away with your gift certificate information and we’ll provide pricing and schedule your installation. 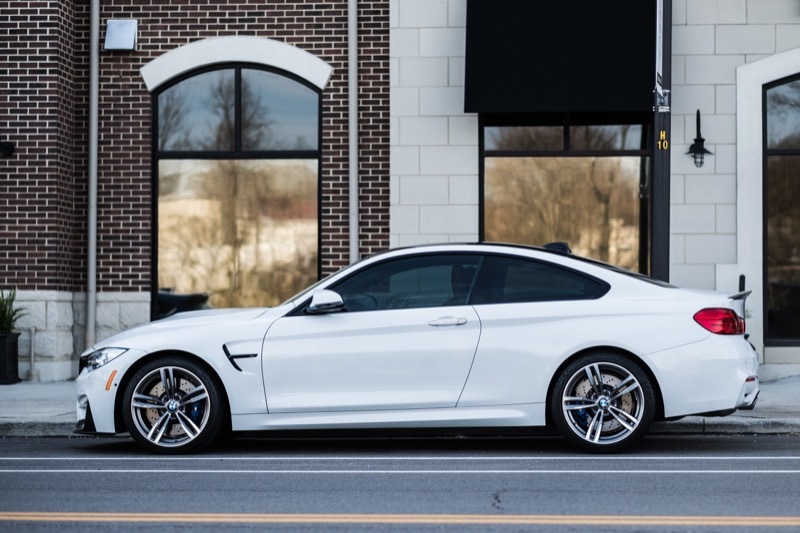 Our 3M tint packages start at $229 for a typical seven-window, four-door sedan. If you have any questions, drop by our our store, give us a call or send an e-mail using our contact page.